After writing a Letter to a Father-to-be, I gonna look at the first weeks and months of emotional, fantastic, confusing, sleepless, energetic, awesome fatherhood. What is it, that new fathers can/should/could take on their journey once the little one is there? • Make an effort to learn the language and feelings associated with the motherhood mindset. It is important for you to understand that you are witnessing a natural and almost inevitable change shared by most new mothers (Daniel Stern). • The opposing demands of work and family can feel stressful, as there isn’t enough time for either and you end up being tired and exhausted. It is important for you as a father to take some time to recharge too. Once your child is in bed, can you go out, once a week, do something you love? Don’t feel guilty doing it, your partner needs you fully recharged. • You might feel that no-one at work quite understands how you are feeling. Men need to off-load too. Some find it difficult to ask for help, especially with emotional issues, but please do, find someone you feel comfortable with (a friend, a relative or a professional) and let go, it will be a great relief. • Spent as much time as you can with the baby and don’t be offended by your partner when she suggests you do things differently (she might be totally right, and then you’ll find out for yourself anyway or you invent “your” way, that she has not tried yet, that’s fine and could work equally well – just give it a try!). The more you do it, the more confident you get! • Don’t ever underestimate the importance of you being around, especially in the early days it can seem like you are not “needed”. You are, every time you interact with your baby you are building a bond. Every time you support your partner, you are strengthening the family bond and therefore your child’s secure and safe “nest”. I’m sure you’ll be fine. Be authentic and take in as many magical moments of fatherhood as you can. 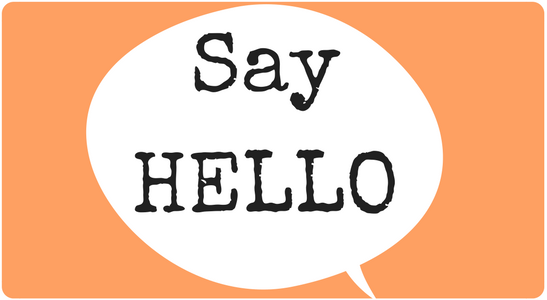 Have you checked DADS TALK on facebook? Come and join us HERE. 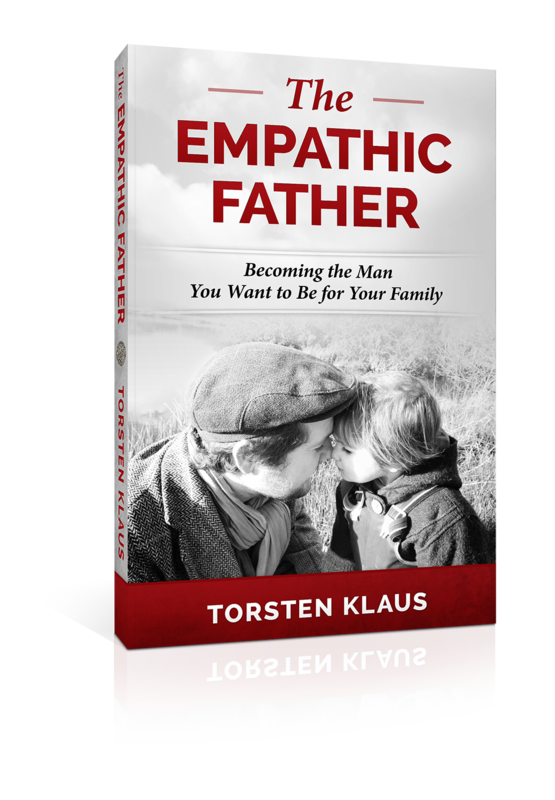 Categories: Parenting and Empathic Fathers | Tags: authentic dad, children, confidence, dads, emotions, empathy, family, fathers, gentle parenting, modern dad, new fathers, parenting, relationships | Permalink. I think these are fantastic and really practical tips! 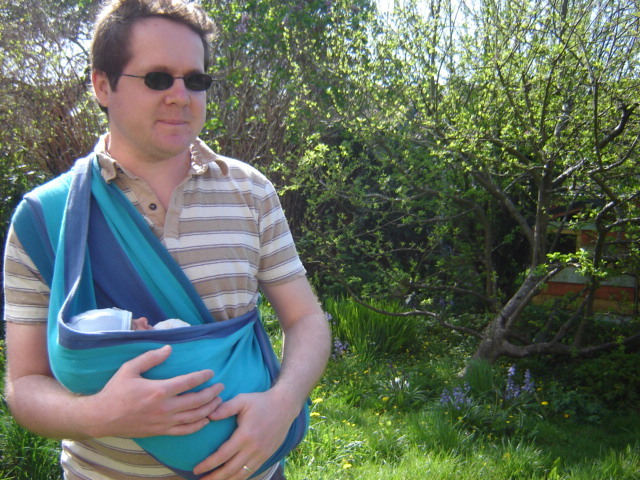 The role of a Dad in parenting is very different to that of a Mum, but just as important. I especially like your point about not being offended when Mum suggests another way! Thank you Paul! I believe that co-parenting can exactly support those ideas: you might do things differently (to what your partner does), but it doesn’t mean your way is right and your partner’s wrong. It’s just different perspectives. And that will be great for the child(ren) too. To see that people chose different paths in life but with respect and tolerance.